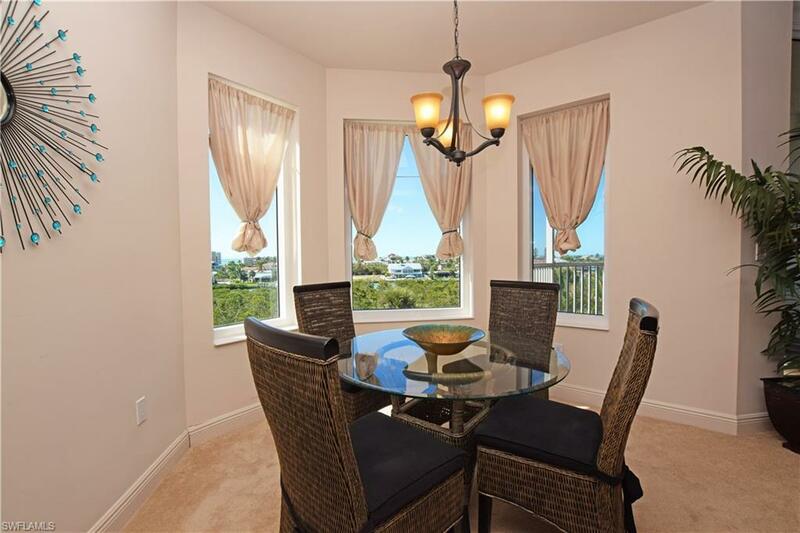 Located in the NEWEST building in the Luxury Community of Waterside Between ESTERO BAY AND THE GULF OF MEXICO, this Gorgeous Turnkey Furnished and Tastefully Decorated 5th Floor Condo will Charm your family and friends, or your Vacation Guests! Built With High Wind rated Sliders and Windows, the Quality features include all the newest upgradesSpacious Granite Kitchen, Breakfast Bar, 42" Wood Cabinets, Under Cabinet Lighting, Morning Room nestled off Kitchen w/multiple Picture Windows showcasing VIEWS OF THE COAST LINE & FLORIDA SUNSETS over the Gulf... Private Elevator access, Garage space & Storage Room complete this LUXURIOUS PACKAGE! 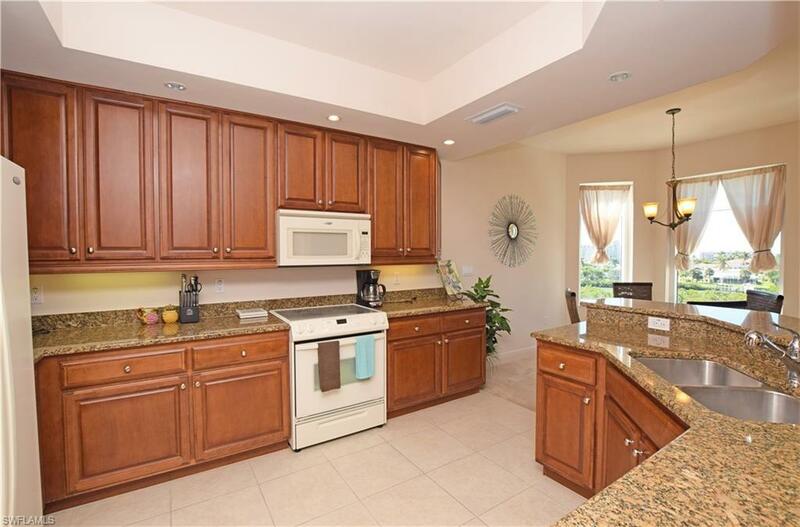 WATERSIDE is a 24/7 Guard Attended Gated Community On the south end of the island WALK TO BEACH AND w/short drive to nearby Naples, Bonita Springs, Estero & SWFL Intl Airport! 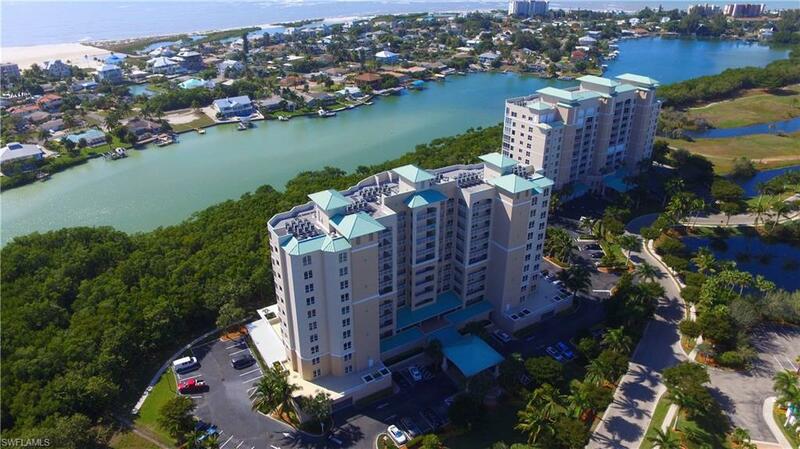 Amenities incl: Deeded Beach Access & Fishing Pier, Fitness Ctr, Social Rm, Saunas, Tennis Courts & Resort Style Pool/Spa. Walking distance to Marina, Restaurants, Shops & WHITE SAND BEACHES! DEEP WATER Gulf Access BOAT SLIPS are available to purchase. 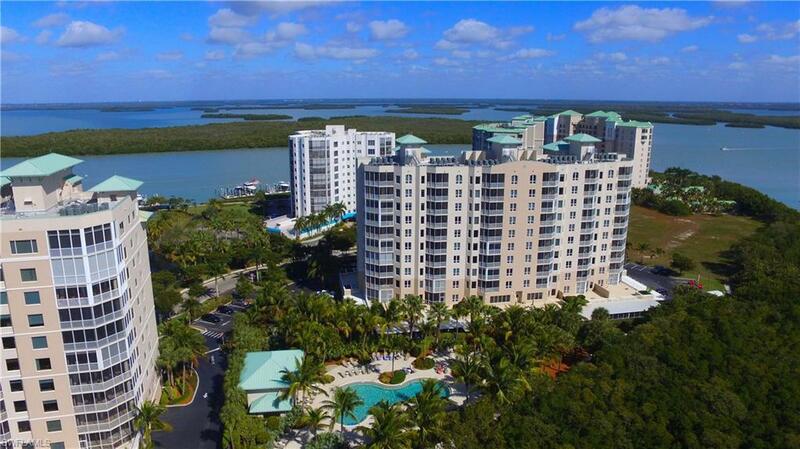 CALL TODAY to start living the Southwest Florida Lifestyle to the fullest here!